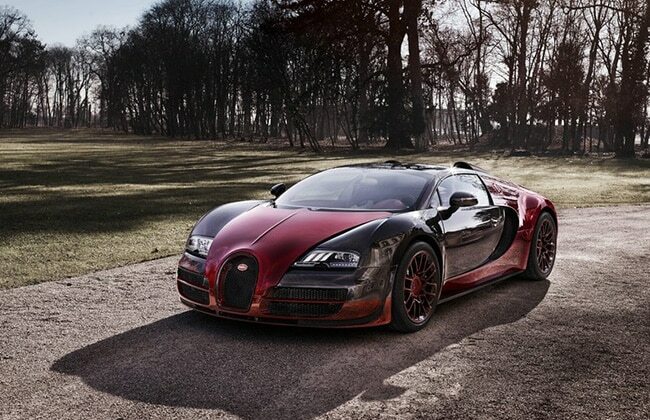 HomeNew CarsNewsDear Lord, Bugatti is Preparing the Veyron Successor! Bugatti, originally French and now owned by Volkswagen group is oiling up its Veyron successors named as Chiron. Reports say that this all new car hypercar will do 0-100 kmph in just 2 seconds! Yes, 1, 2 & reached. It was expected to launch later this year but according to VW Chairman Ferdinand Piech who said that it needs more work and will make it till 2016. Bugatti is expected to use the W16 8.0 litre engine from the Veyron that may produce more than 1500 PS and will add to the Formula1 car beating performance. The torque is believed to remain 1500 Nm but it will be coming in at a lower rpm than the current car. Now, just in case if VW wishes to go by the literal meaning of Chiron, this car could even be a hybrid. As Chiron is half man and half horse, this car could be half fire and half electricity-or at least some part could be electric. Moreover, Chiron is believed to get 92% new or modified parts from the Veyron. And if it gets the hybrid thing it could be all the more economical and usable on daily basis. Despite, it will also reach more than 450 km/h yet retuning a fuel economy as good as 5.8 km per litre, believe it, as these are exceptional for a W16 petrol with 4 turbos.